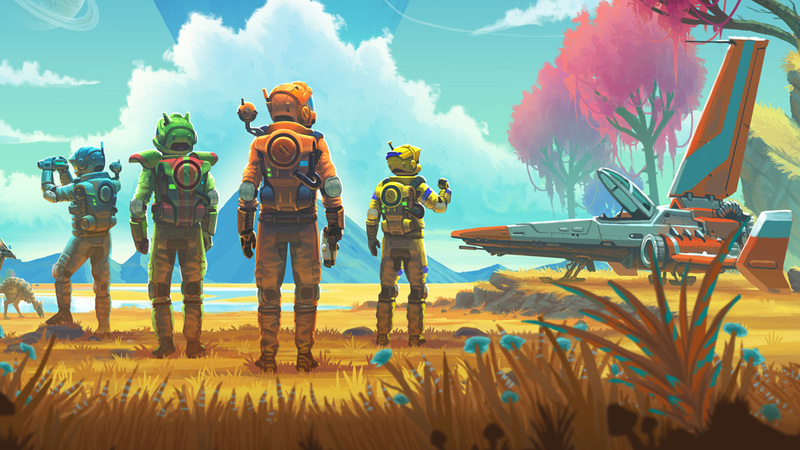 Alex takes an extended look at the No Man's Sky Next update on PC. It looks beautiful but there are a range of performance problems and issues with the game, while tweaking settings and optimising performance is a real challenge. Here's our guide to optimal settings and how much performance you can save.